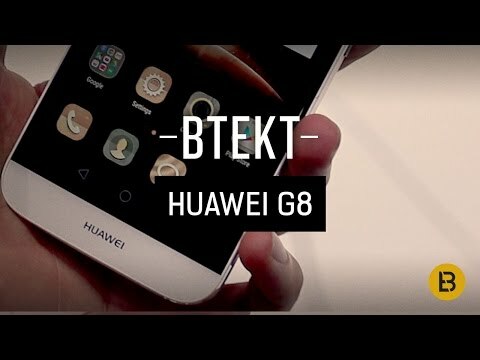 Huawei G8 is a 5.5 inch of display, 32GB of storage, 13MP of main camera. The lowest price of HUAWEI G8 32GB is P17,990 at Lazada, which is 23% less than the cost of G8 32GB at Lazada (P23,499). The latest price of HUAWEI G8 32GB was updated on Apr 15, 2019, 09:18. Android 5.1 + EMUI 3.1, iba po ba ito sa android version na kitkat, marsmallow or lollipop?Medyo nalilito na po ako sa daming version ng os ng android ngayon. Samalamat sa inyog tulong..
hello, anyone here could help me on my Huawei G8 32GB mobile phone? I just wanna try installing a push notification fixer, and I do not know how. Been trying it for more than 5 times and I failed.